As well as being one of Newcastle’s top live music venues, the O2 Academy also functions as a club on weekends with a mixture of DJ sets and live bands. To see up and coming, as well as well known acts the O2 Academy is the place to go. With the venue being in the centre of the city, it is easy to get too and from. 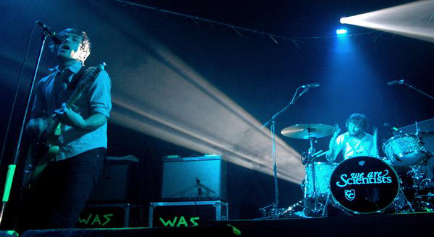 Recent live acts have included The Wombats and Pendulum. Please contact venue as admission fee may vary. Children welcome – under 14s must be accompanied by an adult.